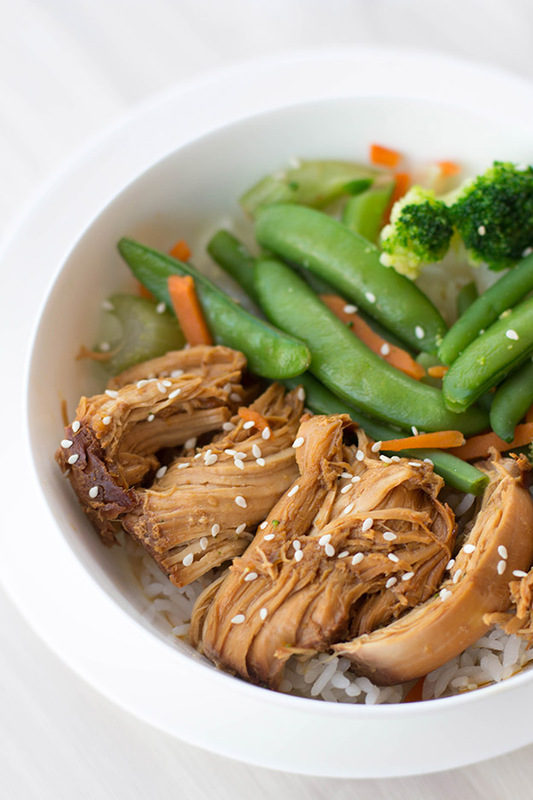 You’re going to love this new recipe for slow cooker chicken teriyaki. 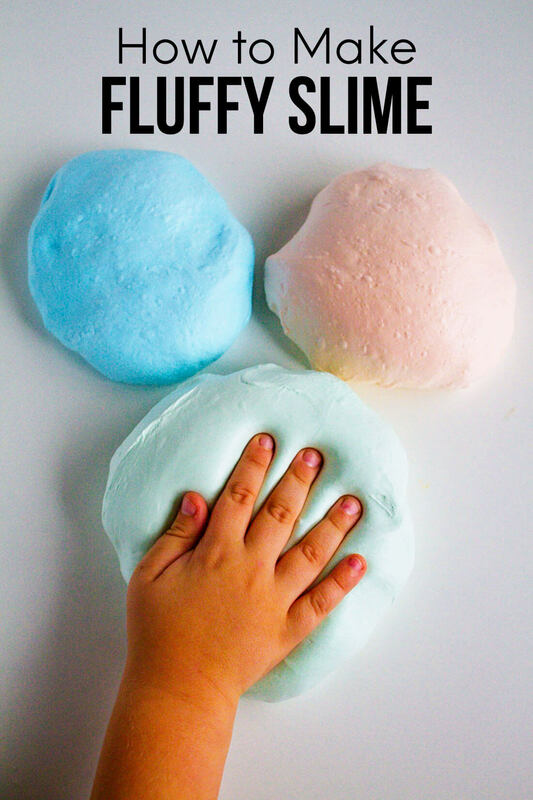 It’s healthy, delicious, and so easy to make! I love using my slow cooker to make dinner during the week. It takes less than 10 minutes to add the ingredients in the morning and then dinner is done. I can spend the rest of my day working, playing with my kids, talking to my husband, trying to convince myself to exercise, etc. I usually devote an hour on the weekend to prepping 5-10 slow cooker freezer meals at once, but sometimes I make them fresh during the week. 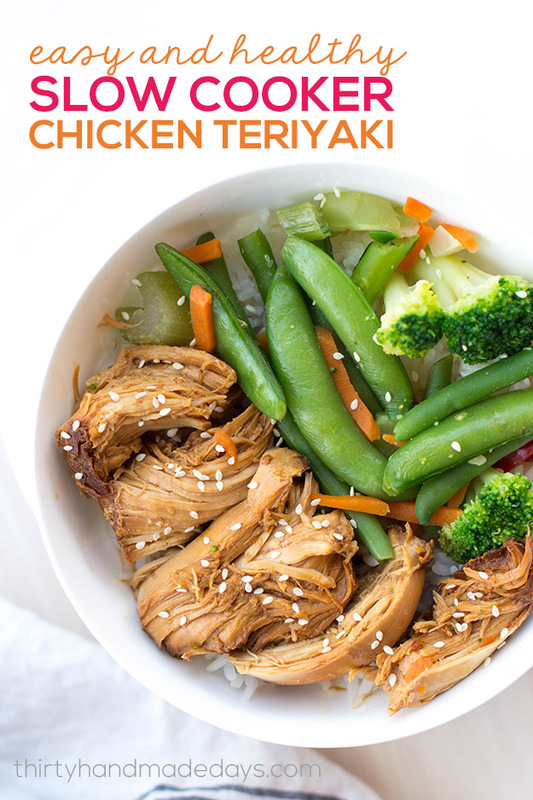 This slow cooker chicken teriyaki is one of those recipes that I’ve been making on the regular. 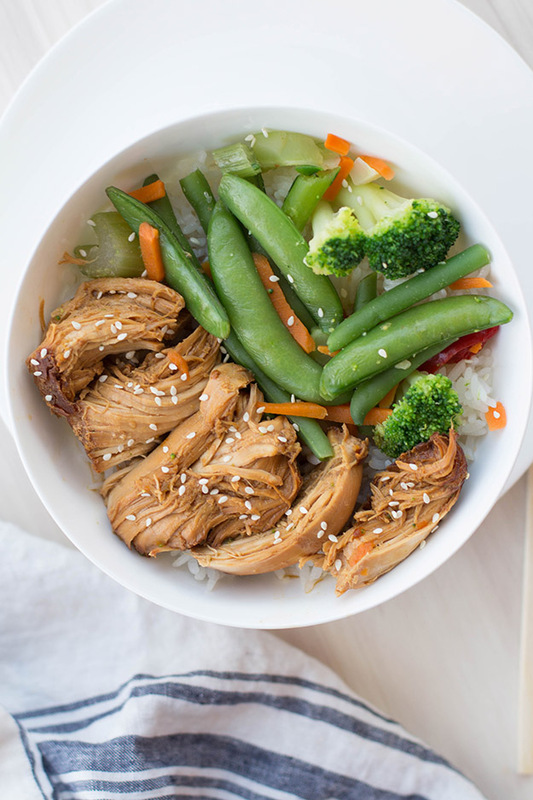 Why do I love this slow cooker chicken teriyaki recipe so much? It’s healthy. The sauce is a homemade mix of honey, soy sauce, garlic, and seasonings. It’s simple. You only need nine ingredients and I almost always have them on-hand. Experiment with your favorite fresh or frozen vegetables. I made this recipe three times last month. Twice with a bag of frozen stir fry veggies (yum) and once with a mix of fresh veggies (8oz sugar snap peas, 2 sliced red peppers, and 1 shredded carrot). Both were delicious, so feel free to use your family’s favorites. Serve over rice with sesame seeds and sliced green onions, and dig in. 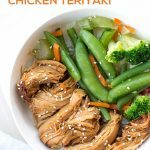 Easy and Healthy Slow Cooker Chicken Teriyaki - it's healthy, it's simple, it's delicious and your family will love it! Add all ingredient to slow cooker. Shred chicken and mix with sauce in slow cooker. This recipe works great with any kind of fresh or frozen vegetables! My favorite fresh mix is sugar snap peas, sliced red peppers, and shredded carrots (note: fresh broccoli doesn't freeze well). If you prefer al dente vegetables, wait to add them until the last 30 minutes of cooking.